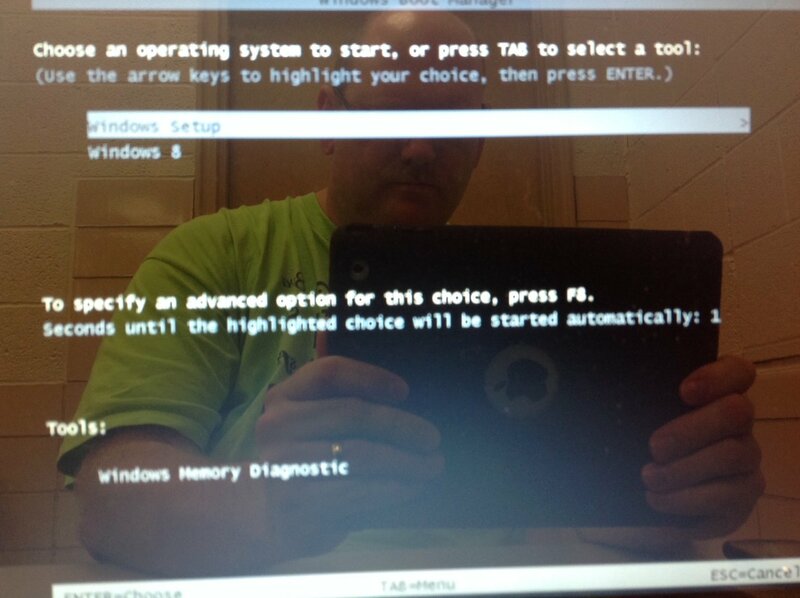 "I tried to load windows 7 on a windows 8 laptop. now the keyboard"
Hello sir/madam, what is the problem exactly ? do you have the CD of win7? do you have important files in your harddisk? i have a disk/partition back-up on an external. would you like to install win8, or win7 on your computer ? win 8 is what was pre-installed. I was trying to dual boot with 7 and part way during install it crashed. so I guess whichever would be best.... Your thoughts? in my opinion win7 is still the best one. Agreed. Lets go with win7 then. when you see this, please follow on-screen instructions carefully. it will ask you " where do you want to install windows?" it will not go to disk. can i upload a pic to you? is there anything connected to your usb drives? It's off on the mouse. does your computer start reading your cd automatically? JACUSTOMER-vpug6pu3- : No. It goes straight to that 1st screen. are you getting any error messages when you access bios? JACUSTOMER-vpug6pu3- : I am only getting those 2 screens I sent. Will not do anything else. Is anything going to happen here???? 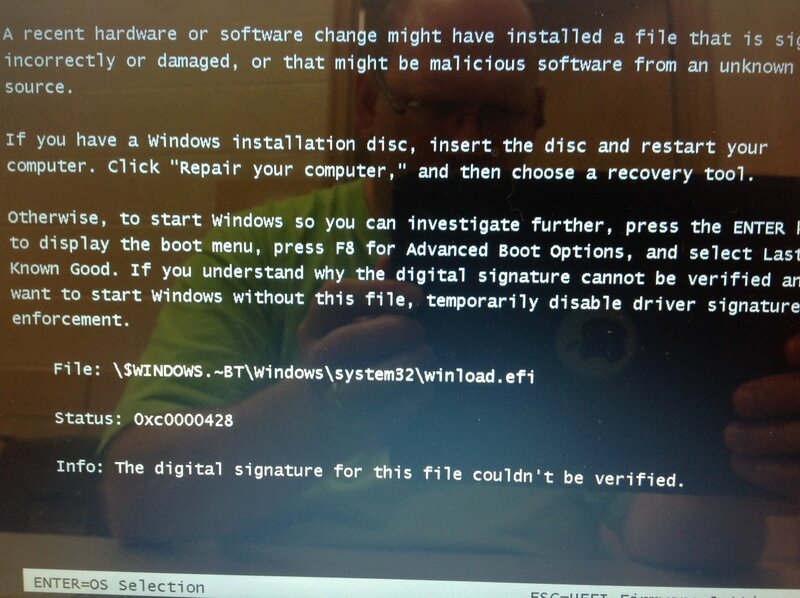 Do you still require help with installing Windows 7 on your Acer laptop? Yes. I would like to not be charged for this.